We treat these common conditions at the clinic. Heel pain, Fallen arches, Pronation, Burning feet, Athletes foot, Bunions, Leg pain, Ankle problems, Ankle sprains, Flat feet, Plantar fasciitis, Policeman’s Heel, Knee pain, Achilles pain, Morton’s neuroma, Metatarsalgia, Shin splints, Capsulitis, Fungal nails, Ingrowing toenails. 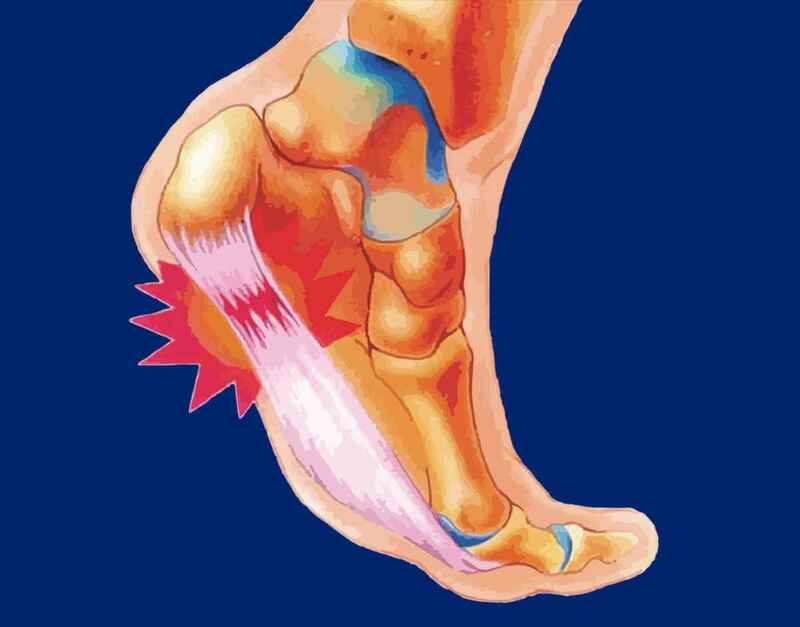 If you are suffering from heel and or arch pain this could be one of the many conditions, such as, plantar fasciitis, policeman’s heel, neuroma or metatarsalgia. Our podiatric specialist will be able to diagnose your condition and recommend any treatment required. We offer a new revolutionary treatment for fungal nails. 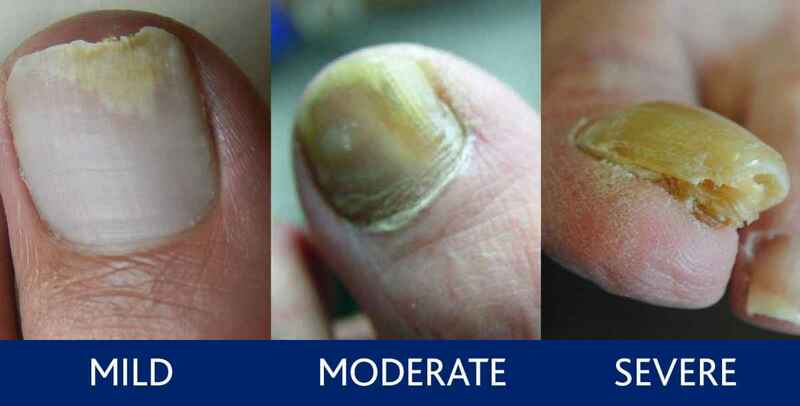 Fungal nails are often painful, discoloured, thickened and brittle. This can be unsightly and embarrassing. Often People think thick nails are just a sign of ageing actually this is a chronic condition which needs treating. Athlete’s foot is a common source of fungal nails. Sussex podiatrists have a new treatment to deal with this infection. It is safe, painless, effective and available now. An ingrowing toe nail often becomes painful, infected and swollen if left untreated. This condition can become chronic. We specialise in a painless surgical procedure under local anaesthetic (partial nail avulsion) to remove a small section of the ingrowing toenail, as required.